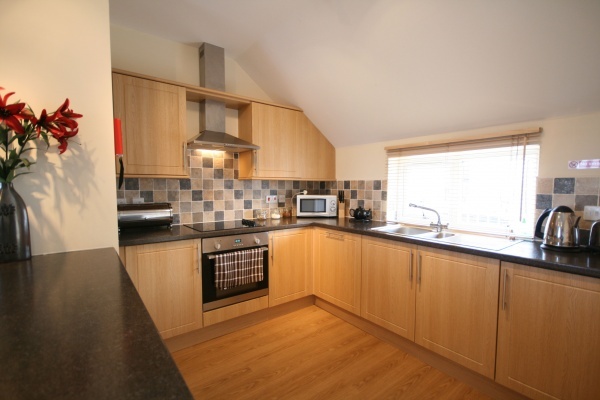 Fisherman's Creeve is one of four newly built apartments ideally located in the centre of Seahouses. The design and location have been developed with holidaying family/friends in mind. Seahouses is a bustling fishing village, with a host of activities on your doorstep, from tripcs to the Farne Islands, a walk along the golden beach to Bamburgh, a spot of fishing or a round of golf. Three miles down the road (or beach) is historic Bamburgh, the former capital of ancient Northumbria and boasting a magnificent castle to explore. Open plan living area consisting of a kitchen with modern appliances, a dining and lounge area with flat screen, freeview TV. 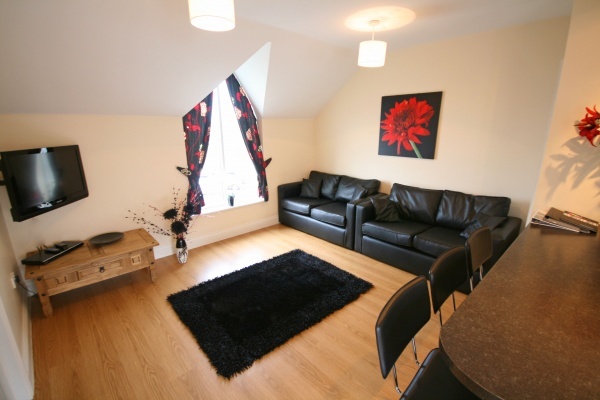 Two bedrooms which both come with en-suite bathrooms, dressers and wardrobes. One ensuite has a walk in shower and the other ensuite is equipped with a shower over bath. 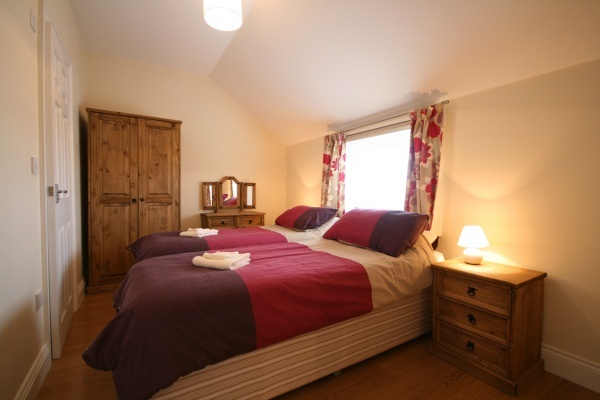 For complete flexibility, both bedrooms have zip and link beds and can be made up as either twins or super-king size beds. Please specify how you would like the rooms made up. Thermostatically controlled, underfloor heating throughout. 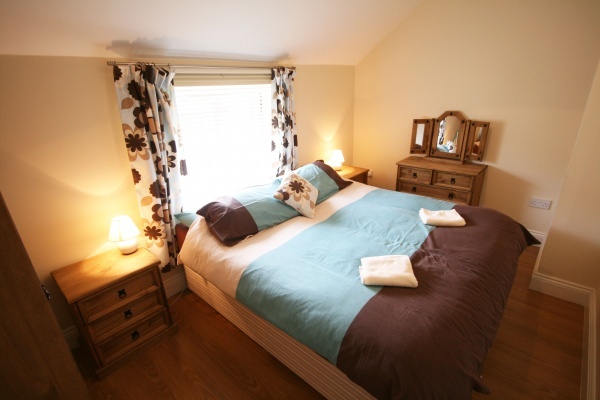 Can you please note in special requirements if you would like the rooms prepared as super king or singles. One room has an en-suite shower room and the other a en-suite with bath & shower over the bath. Can you please specify which en-suite with each bed configuration. The North Northumberland coastline offers visitors a huge number of things to do, including walking, golf, boat trips, fishing, diving, bird watching and horse riding. There are magical castles to visit and miles of long, sandy beaches to enjoy. The historic towns of Berwick and Alnwick are just a short car trip away. Upon request and additional costs apply: Private chef, guided Northumbrian safaris, food delivery, weekly maid services, mid week linen change, a local team on hand should you require any assistance.